Customer satisfaction is our primary aim. Our design team will work with you to ensure your stationery is exactly as you want it. 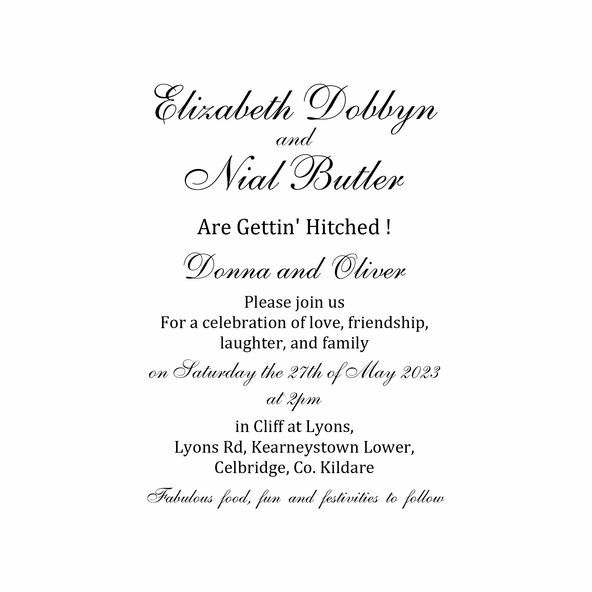 From our selection of glamorous, elegant and tasteful wedding invitations you are sure to find a design that suits you. 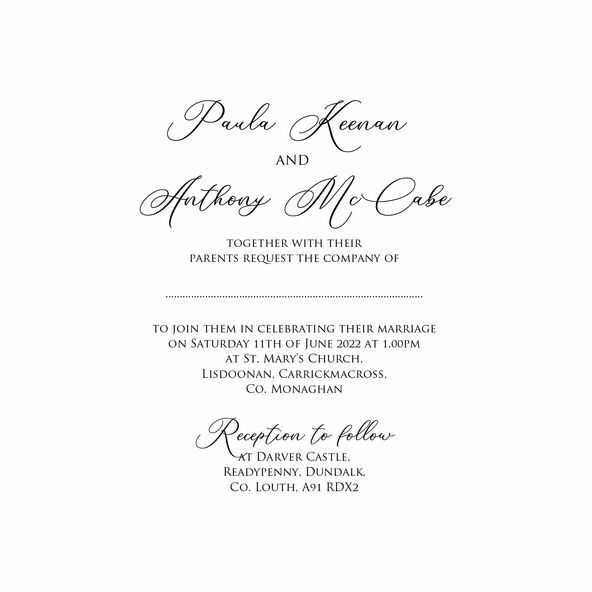 Browse our full collection today and find the perfect wedding invitations and wedding stationery! Sign Up! For Love Blossoms Wedding Inspirations and Latest designs. Wedding inspiration and ideas Blog. Make Sure Your Day is Perfect.